I have another beauty tool share with you guys. If you're my loyal reader, then you might already read Philips VisaPure's post. 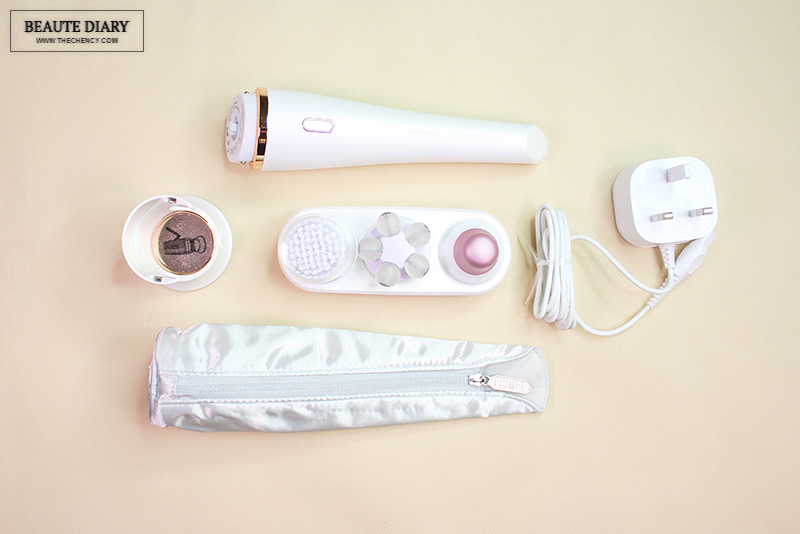 It is the Philips first beauty facial cleanser device. To increase the convenience of daily beauty regimes, Philips has launched four new skincare devices and now is also available to purchase at selected Sephora outlets. 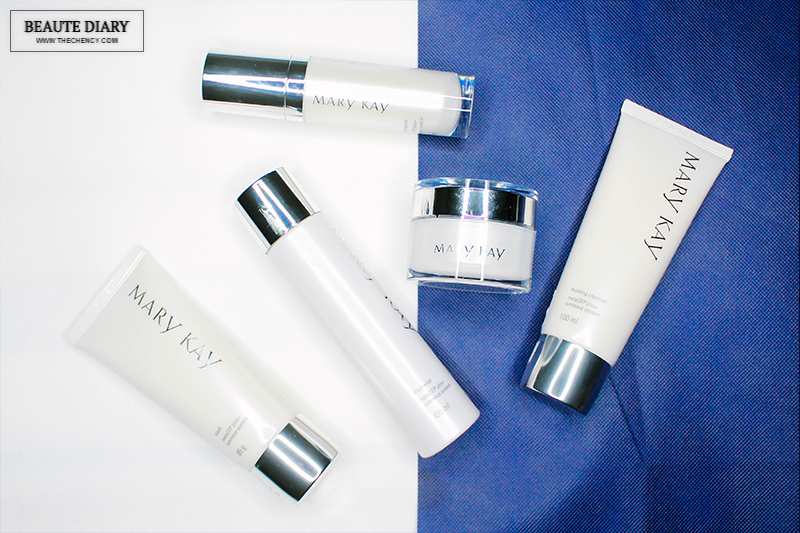 Today I will going to share my personal thoughts after one month reviewing this skincare range from Mary Kay MelaCEP Plus+™ Luminous System, a complete regimen to address a whole new level of 5-dimension luminosity benefits including translucency, brightness, purity, even-looking tone and hydration. The range is suitable for dry, normal, combination or oily skin (literally all skin types) and have been found to be gentle and non-irritating. 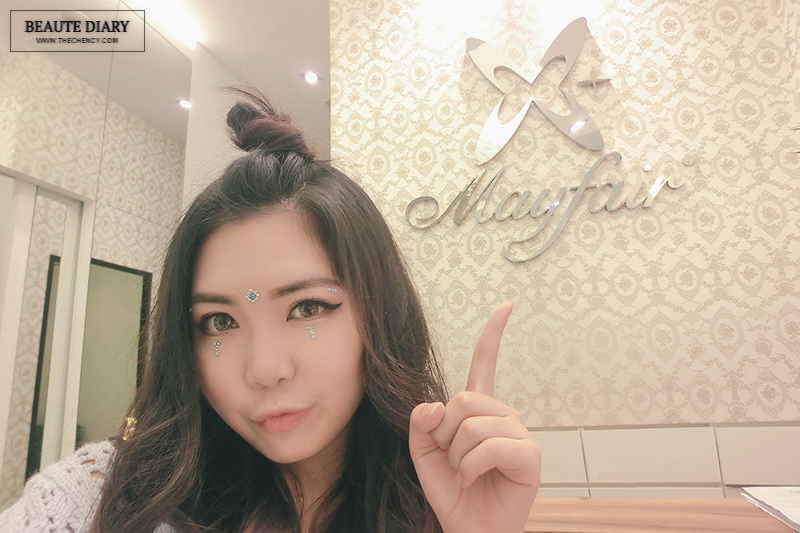 Anyway before I'd head-up to summer vacation, I went to Mayfair Bodyline for pamper, of course to tone my body and good facial hehe. For those who're probably not familiar with, Mayfair Bodyline has been in the slimming, beauty and spa industry for 29 years and has 31 branches nationwide. They are well known for their customized with many personal customize treatments from face to body to cater for everyone concerns.